After Germany, it is now the turn of Android 9.0 Pie beta testers in India to get the official One UI update on their Note 9 handsets while those in South Korea are seeing the update land for the Galaxy S9, too. For the past week or so, users have started getting prompts like the ones you see below, urging them to update and get first dibs on the final release version as a token of gratitude for dealing with beta software. Samsung warns that those who remain on the beta will cease getting updates and a lot of the forum and membership features won't be working unless they get from Oreo to Pie with the official firmware. Said firmware has now even been released officially to users in the UAE that are not part of the beta program, as you can see below, so we can say that Samsung's official Android 9.0 Pie has started rolling out globally. The over-the-air update is not even a hefty one if you already have the beta installed. Considering that you are getting the new One UI overlay which feels like a totally new navigation experience and is perhaps the biggest interface overhaul in Samsung's history, it is not hard to stomach the 1.6GB file size that is coming to those who haven't tried the beta, as you can see below. 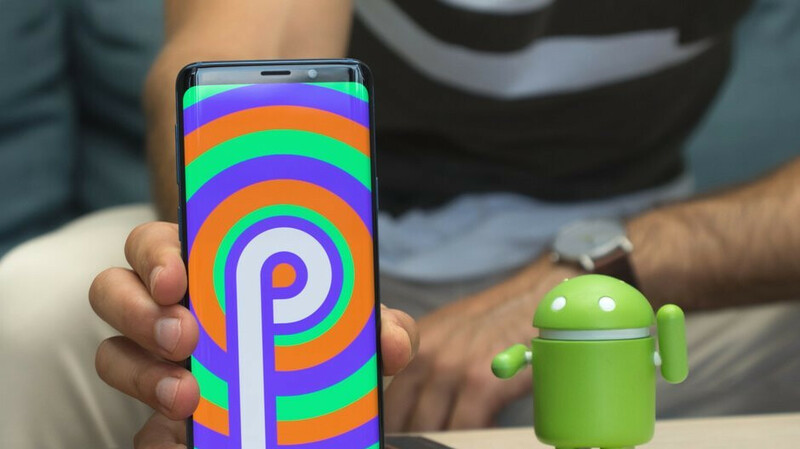 Back at its Developer Conference in the fall, Samsung said that it will be rolling out the Android 9.0 Pie update to its flagship Note 9 and Galaxy S9 in January and it is seemingly delivering on that promise. Given that the beta launched in the US and Germany initially, we keep our hopes high that the US carrier versions won't be far behind, too. Go it and enjoying with note 9! Found this os stable and more fluid in navigatition. Better late than not at all, Christ it's been how long since Pie was announced? Get it yesterday, and I'm enjoying every bit of it.